READING ACTS: Tobit: A Faithful Israelite. Past posts in Phil Long's new series on the Second Temple Period are noted here and links. 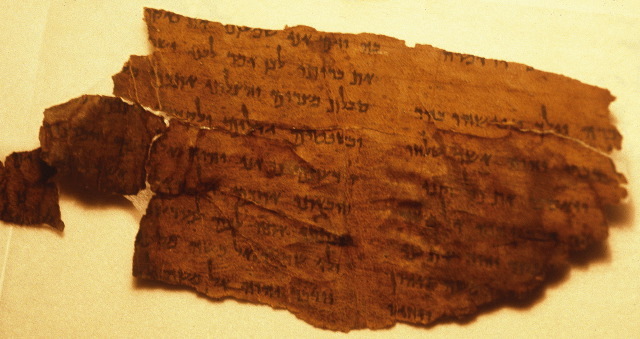 The Book of Tobit has come up at PaleoJudaica from time to time, especially in connection with the artistic and dramatic works it has inspired. A couple of past posts on the book itself are here and here.